Last night at 11:00 pm, police dispatchers received a call about a reckless driver on Highway 96 West. An officer patrolling the area discovered the vehicle, facing the wrong direction, abandoned on the shoulder of 96W near Glass Street. The driver was found behind a nearby bush, wearing no pants, no shoes, and his shirt on backwards. 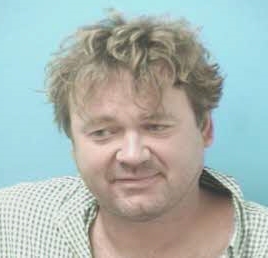 James Scott, 44, of Brentwood, was charged with DUI and Violation of the Implied Consent Law. He is free on a $7,500 bond and due in court 07/02/2015 at 1:00pm.